Want a classy closing gift, referral or customer thank you gift? 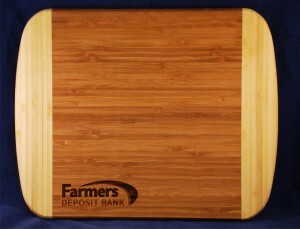 These beautiful bamboo cutting boards are just the ticket. With your logo or information laser engraved into the board, the recipient will see your name or logo again and again as they use this handy item. Great for realtors, mortgage lenders, bankers, wineries, wine events, cheese shops and awesome for referral partners. Several sizes available. Min. is 12 boards. No set up charge. Example of pricing: Number 102 (10-1/2″ x 13″ x .75″) 12 pieces 29.17 ea, 100 pieces 28.34 ea, 250 pieces 27.50 ea. 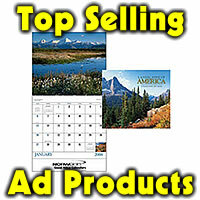 Number 100 (6″ x 8″ x .75″) 12 pieces 15.00 ea, 100 pieces 14.50 ea, 250 pieces 14.17 ea.